How do I create, add or reorder categories? How do I retract or remove a bid? How do I see or set my own bid increments? How do I create or edit start and end times? How do I hide items before they go live? How do I update my items listing type? How do I change/update my bidding options? 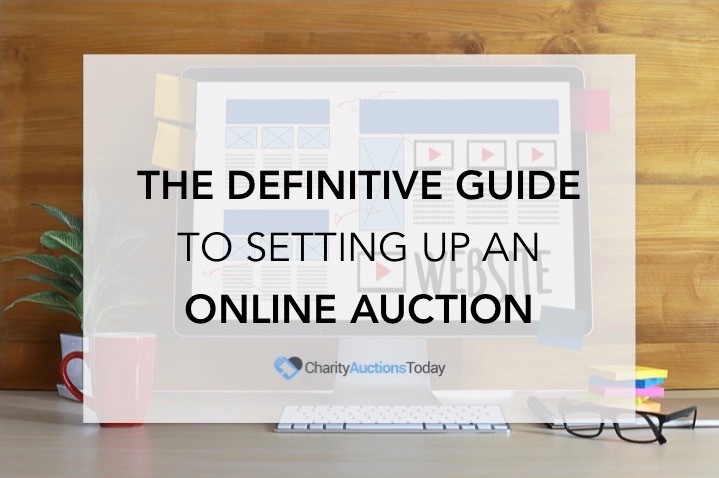 How do I set a goal for my auction? How do I add terms to my auction? How do I require bidders to pre-register a credit card to be on file before they can bid? How do I have Buy It Now items invoiced? How do I automatically assign Catalog Numbers? How do I add a “Buyers Premium” to my auction? How do I add/remove the auction description on my auction page? How do I add/remove the main image? How do I change the background color of my auction page? 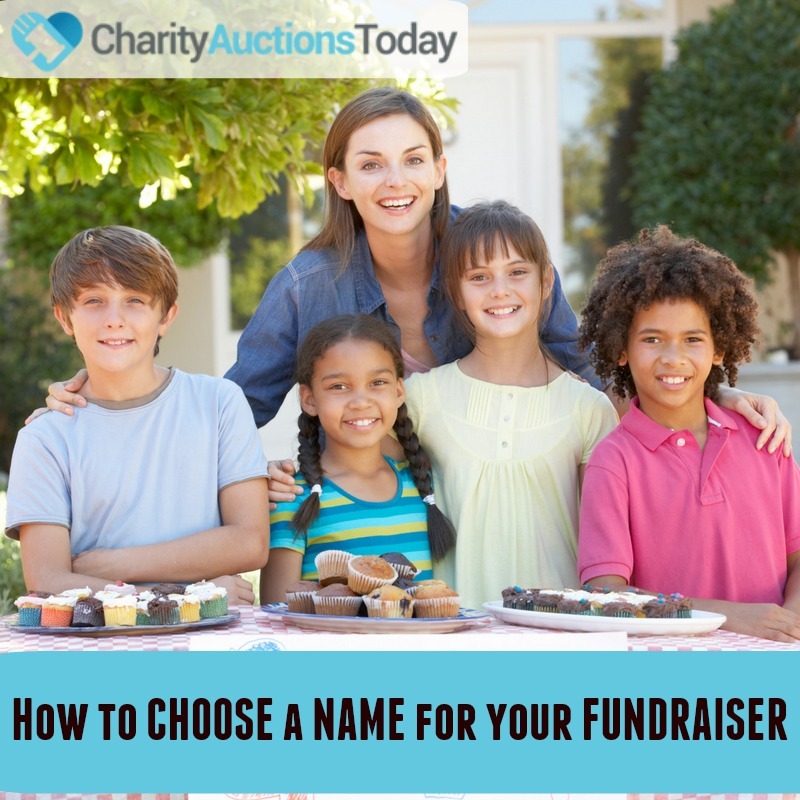 How do I add/remove the Total Money Raised on my auction page? 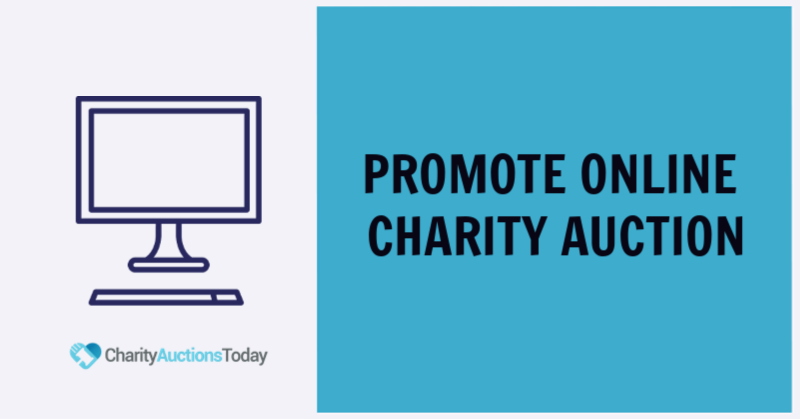 How do I add/remove a Donate Cash button on my auction page? How do I add/remove the Social Media buttons on my auction page? How do I add/remove a Donate Items link on my auction page? How do I show images on my mobile auction page? How do I edit an invoice? How do I update the Paid/Unpaid status of an invoice? How do I send a copy of an invoice receipt? What items am I winning? Do I need an account before I can bid? Why is a credit card required to bid? How do I “Watch” and item? How do I ask a question about an item? How will I be notified if I’m out bid on an item? How does the demo auction work? How do I change the order of my items? How many images can I have per item? What countries and currency do you support? Can I invite multiple users to help manage my auction? Can I charge additional credit card or shipping fees? Can items have different start & end times? Can donors submit items online? 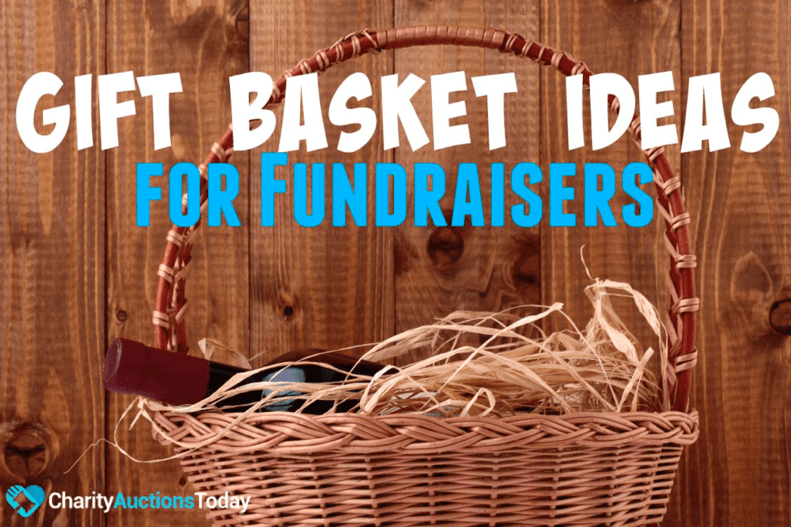 Can I include a donors website? Can I upload auction items bulk?